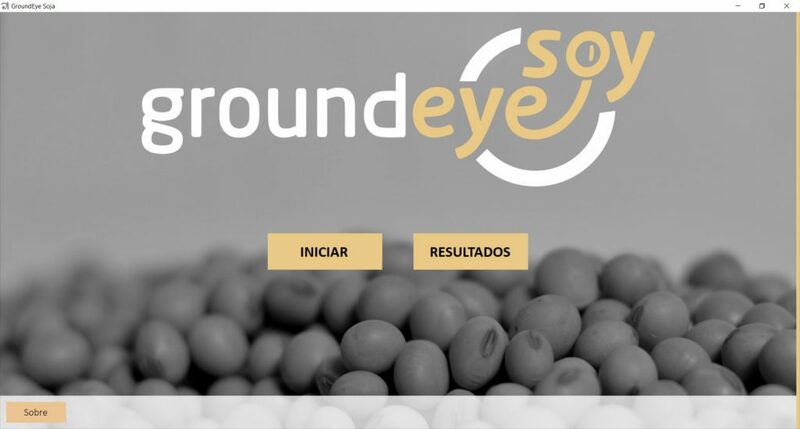 GroundEye Soy parameters follow the Normative Ruling 11/2007, which regulates the soybean classification process in Brazil (and will evolve when new rules emerge). The first pilots will be held starting in March, involving the largest companies in the grain market in several locations in the country. The system is capable of carrying out in just two minutes a classification that previously would take twenty minutes, standardizing the results, providing greater transparency to the negotiations and avoiding fraud, by means of the continuous comparison of the analysis generated. The reports and images will be made available in the cloud. 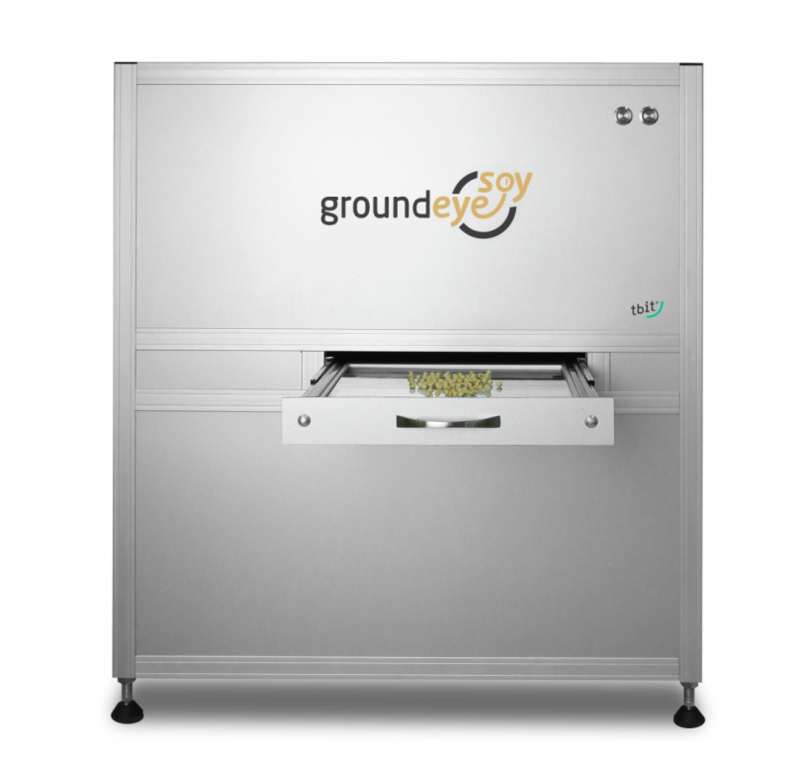 The system was developed in partnership with the Genesis Group, one of the largest companies of vegetable classification in Brazil.